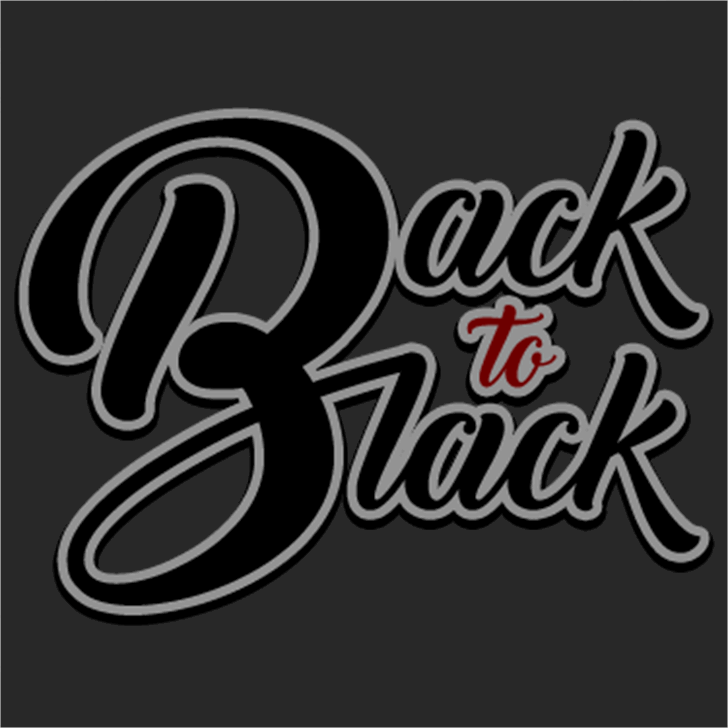 @EverythingFonts What program are you using the font in? In only need 1 letter to put on napkins for my niece, How do I puechase just 1 letter? 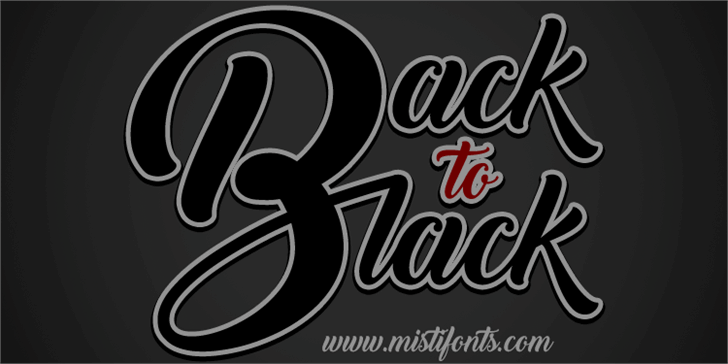 Back to Black Demo is a trademark of Misti's Fonts.